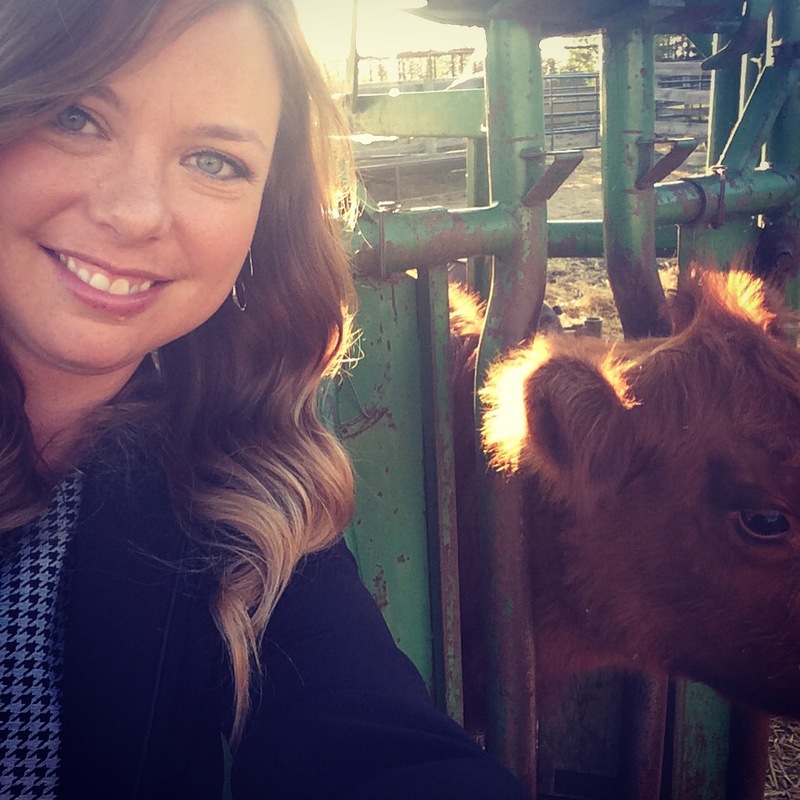 12 Signs: You Might Be A Farm Wife If…..
1. Your first date night post-baby is to a cattle auction. 2. When telemarketers/sales people/ government workers call and ask for the man of the house, then doubt you when you offer to answer questions, you wish for the superhuman ability to reach through the phone to strangle said person. 3. You automatically know what your friend is talking about when she complains she had to pull out the “I WILL walk to the house” line last week. You automatically respond with “I know, they’re such jerks” before you’ve even heard the story. 4. You have managed to cart supper for 8 to a field 8 miles away with 3 kids in tow, one of which is still in a bucket car seat, and another that is the devil itself in the form of a two year old. And you kept it hot. And managed to remember (and cook accordingly) that 2 guys don’t eat cucumbers, one won’t eat onions and they all want 3 helpings of dessert. And did I mention you got it there hot? And you celebrated with wine. Lots of wine. 6. Your vet’s cell number is programmed into your phone. 7. With every summer wedding invitation you receive, you send back the RSVP with a special note: “attendance is weather dependant”. 8. The local grocery store has a mop handy for when you make a quick milk run on the way past town when hauling yearlings. They know the spring run means your boots are dropping more than mud. 9. In the spring you can identify all the other cow-farmer wives by the lingering stench of milk-replacer on their hands/clothing/hair. 11. You understand that your tightly managed schedule can be blown apart at any moment by weather, loose animals, emergency parts runs, or “I just need you for a couple minutes to move trucks”. 12. You love your life, and wouldn’t change it for all the money in the world! 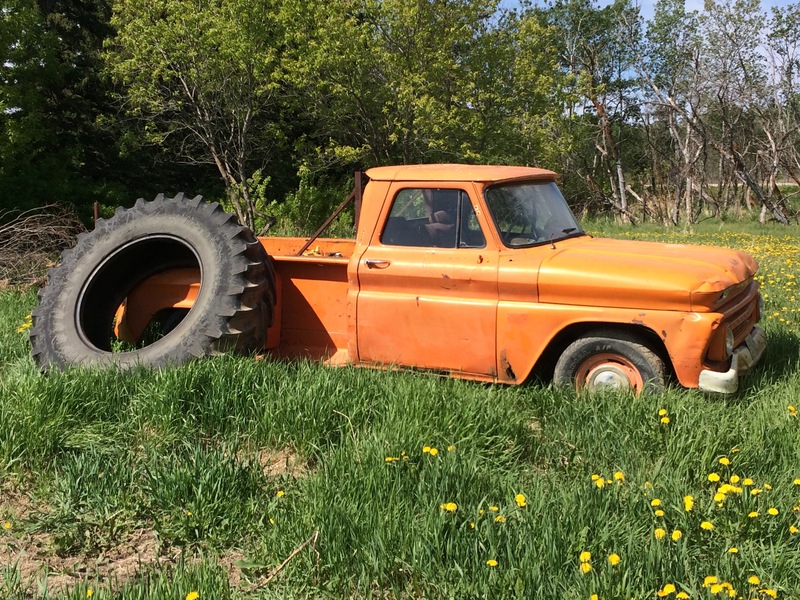 Seconds after publishing this post, I head out to drive to an arena I ride at, and find that out of 5 trucks on our farm, this one was the only truck left for me. Figures!! LOVE LOVE LOVE this!!!!!!!!!!!!!!!!!!!! So many are true….I especially loved #4! You are awesome!!! Keep up the great blogs!